We are pleased to inform you that GolfMatchPlay has successfully held the 3rd World GMP Championship 2018 in Dubai with more than 6 nationalities during 8 – 12th January in famous Montgomerie Golf Course. During the whole year 2017 all GMP members where qualifying for this event, and in result GolfMatchPlay has contributed more than $10 000 for sponsorships and Wild Cards to the most active GMP members. During 5 days golfers were competing for the Main GMP trophy 2018. Day by day half of the participants were promoted to play the next round of golf and get closer to the main prize. At the final game, two golfers played a match of golf, Mairis Vīnšteins from Latvia and Jonas Waidringer from Sweden, where it determined Jonas Waidringer as a winner of the 3rd GMP Championship 2018 in Dubai. The Gala Dinner has concluded the biggest Golf Match Play event of the year with solid buffet, drinks and entertainment. A lot of prizes and sponsored gifts were presented to the participants of the Championship. A big appreciation is expressed to the sponsors and partners of the 3rd GMP Championship in Dubai, who made the event more exclusive and unforgettable for GMP members. 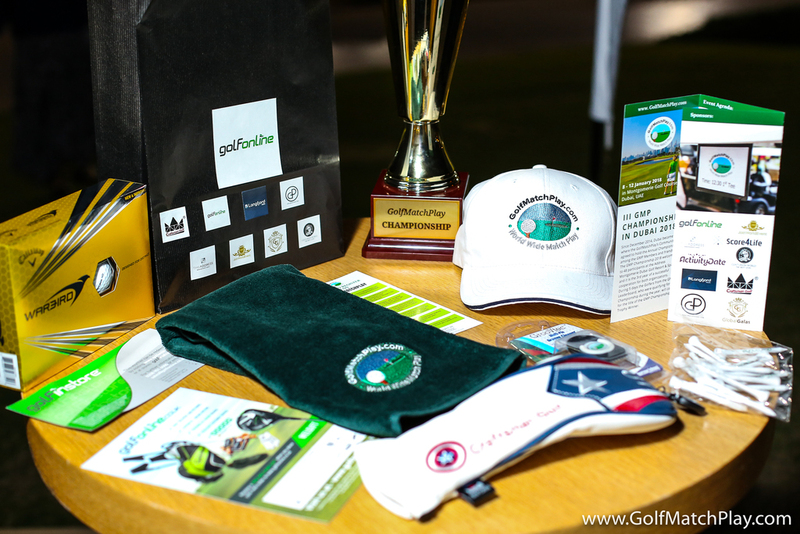 Thus, we would like to express our gratitude to GolfOnline.co.uk for agreeing to become our Golf Equipment Distribution Sponsor for the 3rd GolfMatchPlay Championship 2018 in Dubai. We feel extremely honored to have you on board for our golf members, who had a fantastic time and experience during the event. The winners of random lottery were Mairis Vīnšteins , who has been awarded with the sponsored Odyssey Works Tank Cruiser 7 Putter with Superstroke, the winner of the longest drive has become Evaldas Kulbokas with the sponsored award of Callaway XR 16 OS Hybrid from GolfOnline. 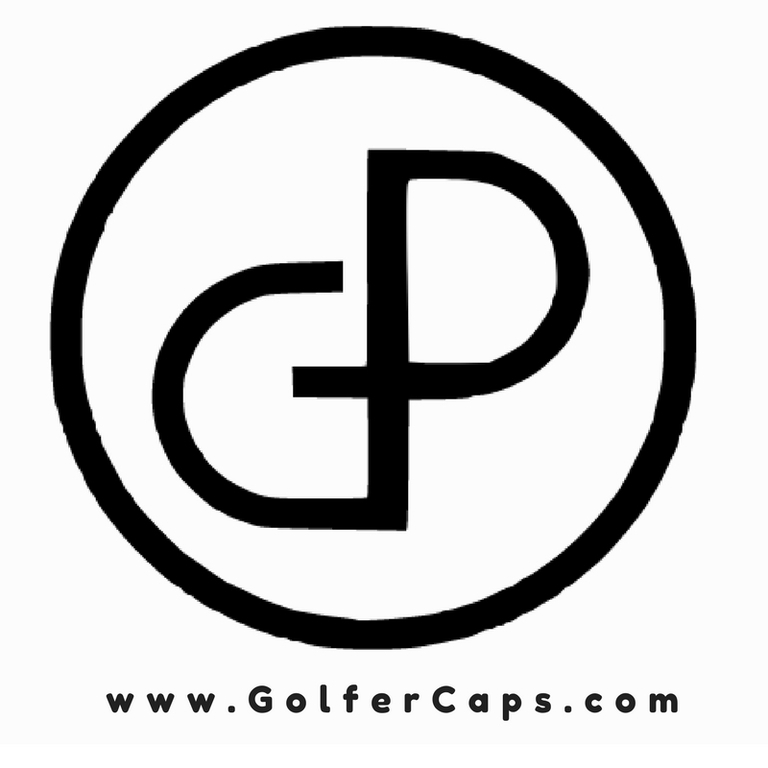 Along with that 4 golfers Iveta Kaminska, Jonas Waidringer, Daiga Puisite, Arturas Jonkus were granted with exclusive coupons of £20 OFF for shopping in golfonline.co.uk. One more valuable partner of GolfMatchPlay is Craftsman golf, who were the honored gift sponsors. Craftsman produces exclusive head covers with unique designs for golf fashion lovers. It’s been a pleasure to cooperate with them! Craftsman sponsored 3 sets of fancy headcovers, which were received by Armands Tripāns, Mārtiņš Žvīgurs, Chintamani Phadke – the winners of the semi-final of the Championship! 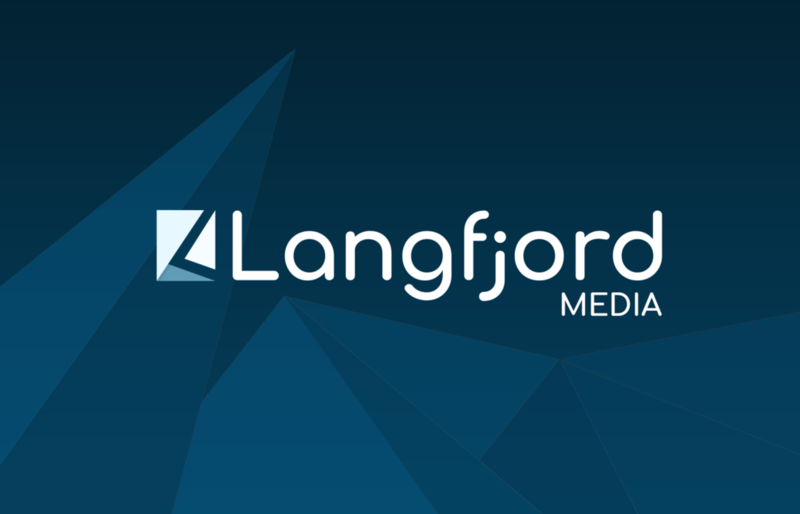 The sponsorship raised the awareness of the brand for Indian, Swedish, Latvian and Estonian golf markets. The award ceremony took place in world famous Montgomerie Golf Course, organized by GolfMatchPlay event team! We thank Craftsman for being a great partners during the event, and we will be keeping the cooperation for our upcoming events during the year 2018! 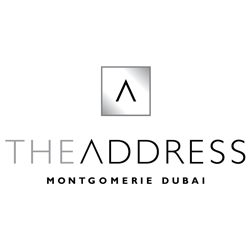 ⛳ Location: The Address Montgomerie Dubai P.O. Box 36700Dubai, United Arab Emirates ⛳ Number of Participants: up to 48 ⛳ Format: Match Play Full handicap. Add your CV in Golf Match Play for free!